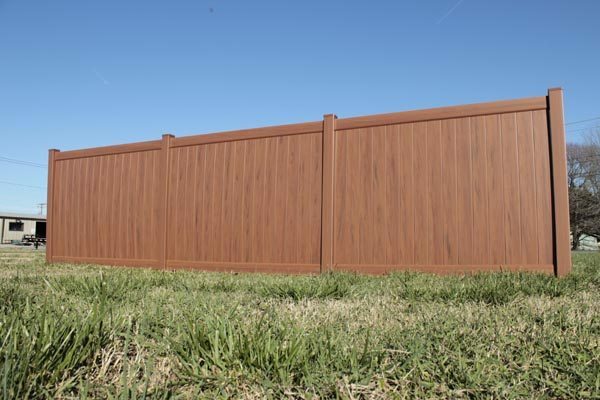 When you combine a premiere installation company and first class vinyl fencing you get a fence your home shouldn't be without. 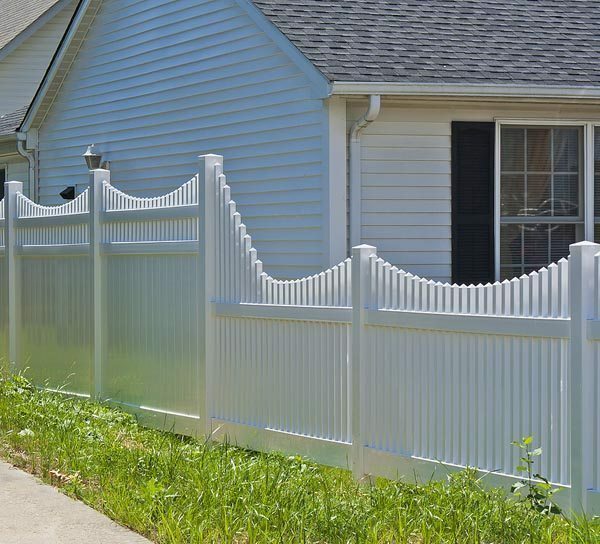 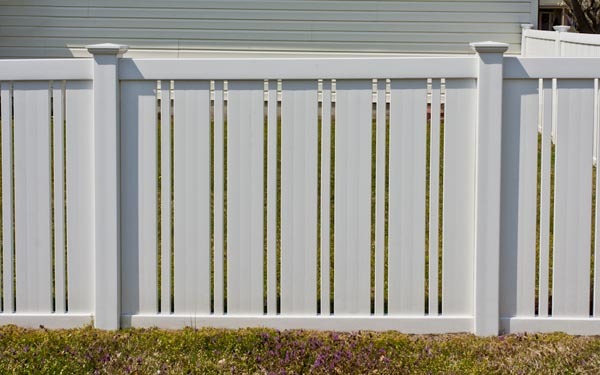 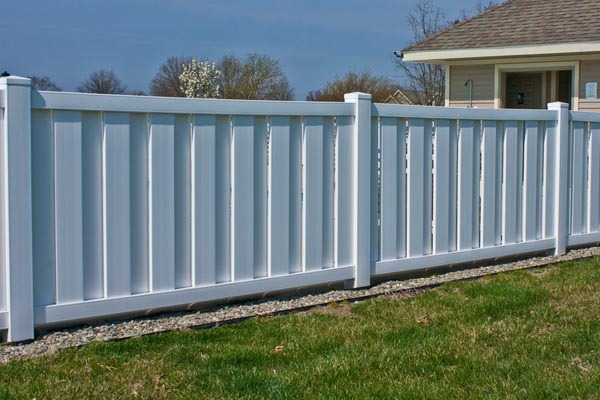 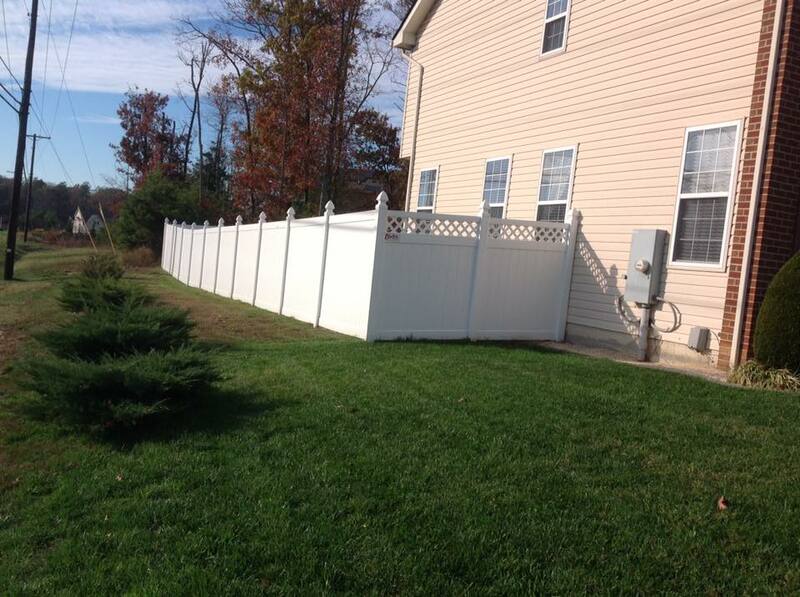 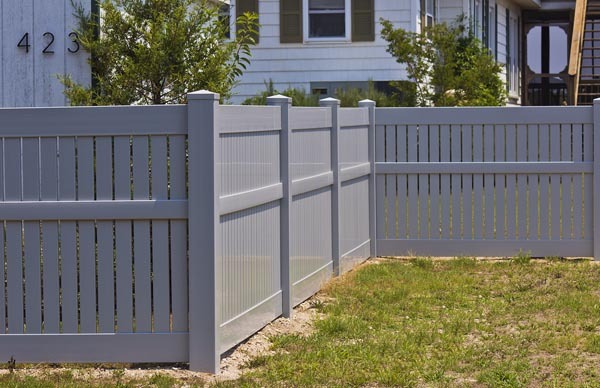 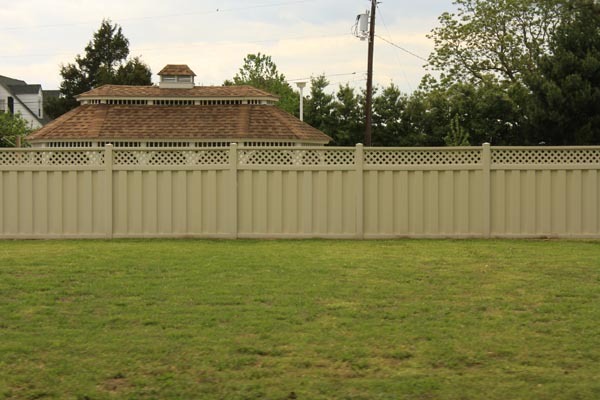 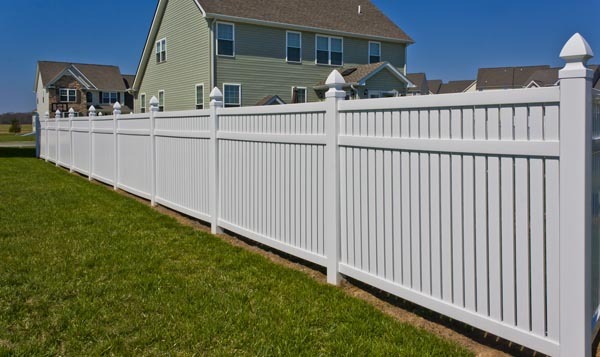 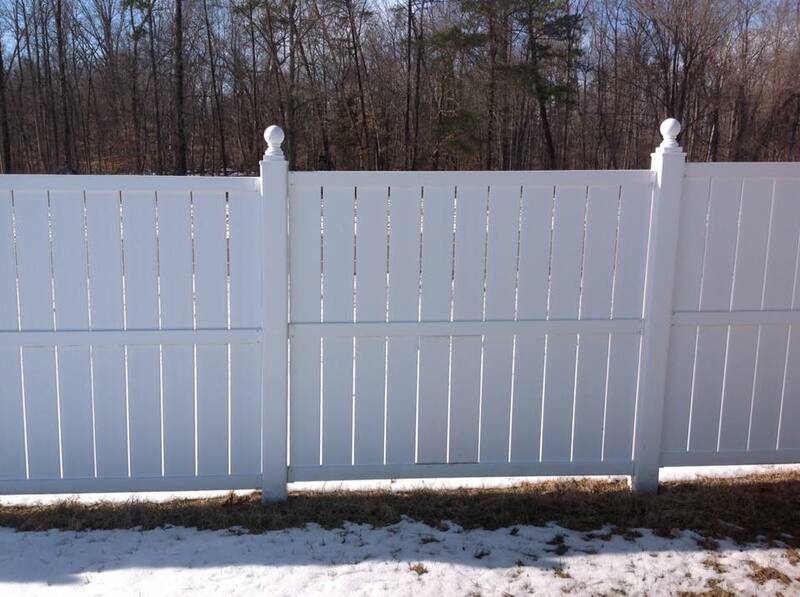 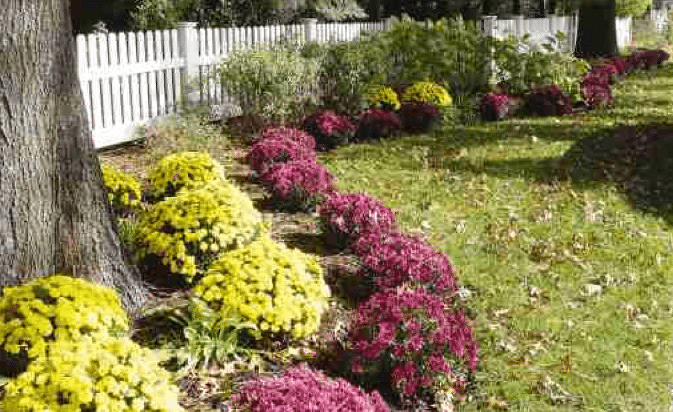 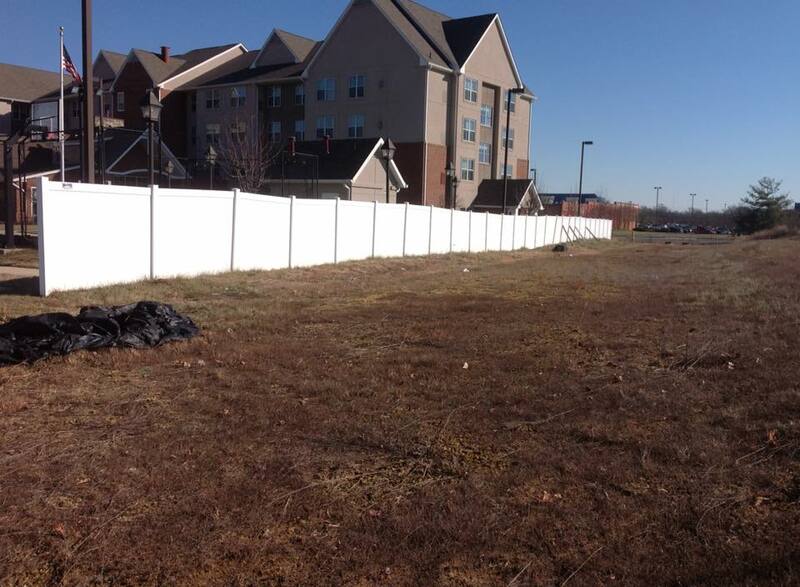 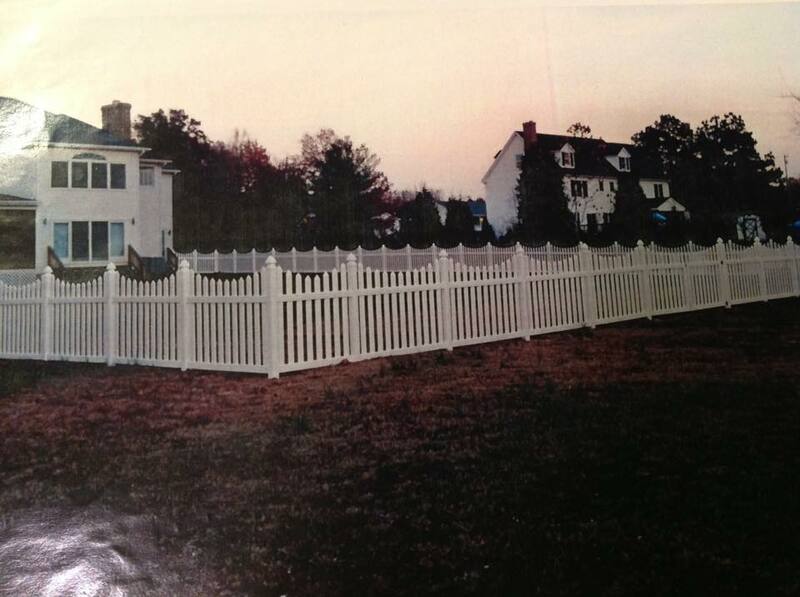 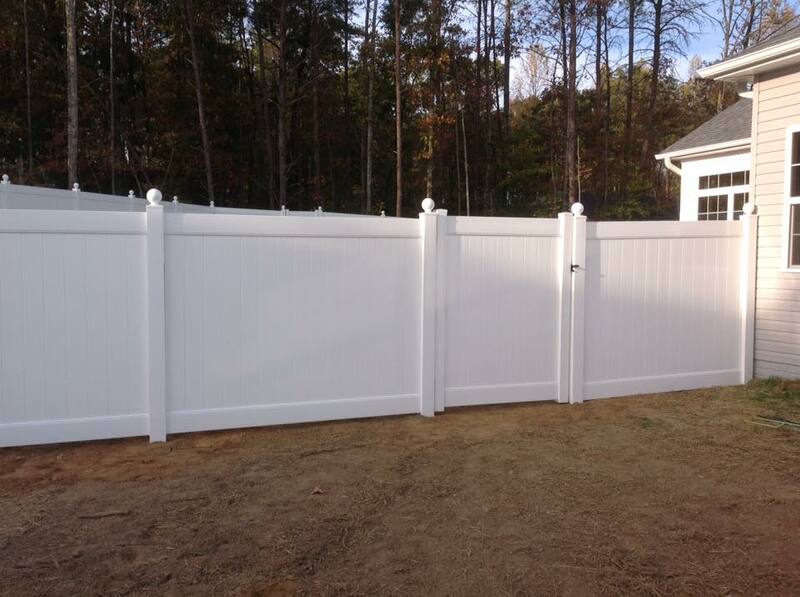 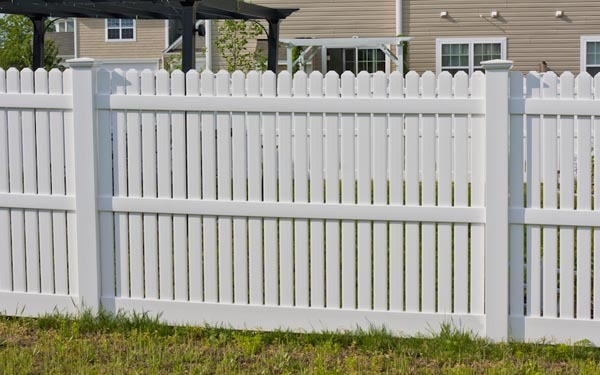 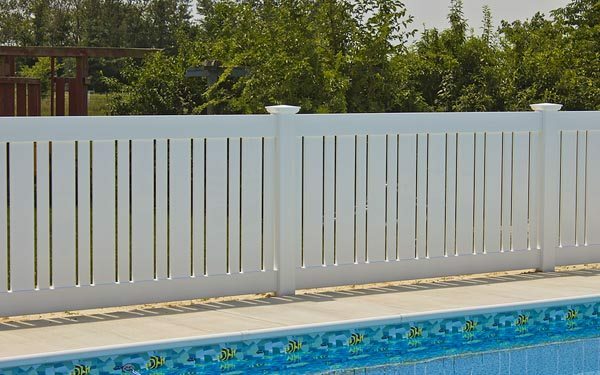 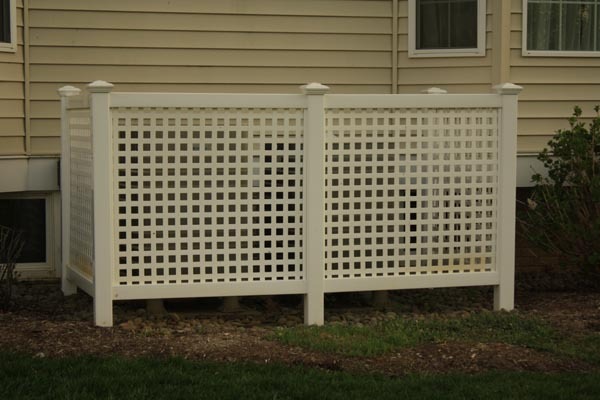 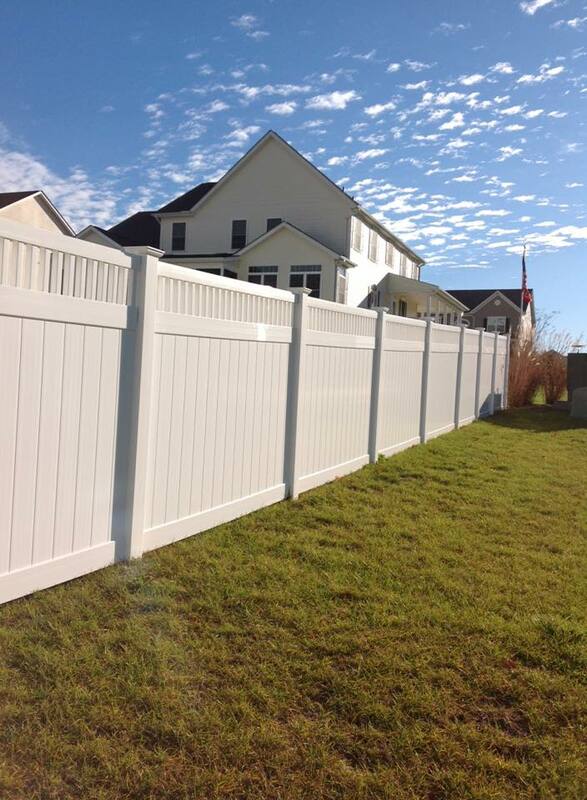 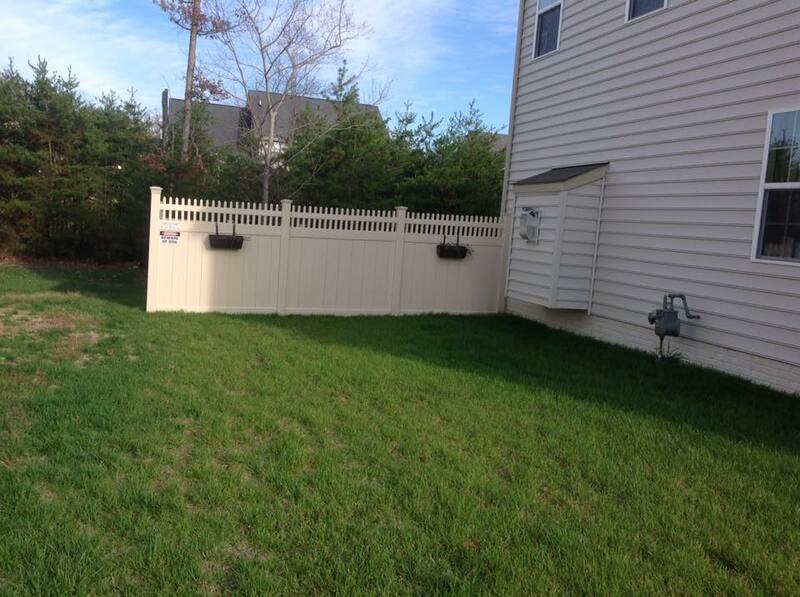 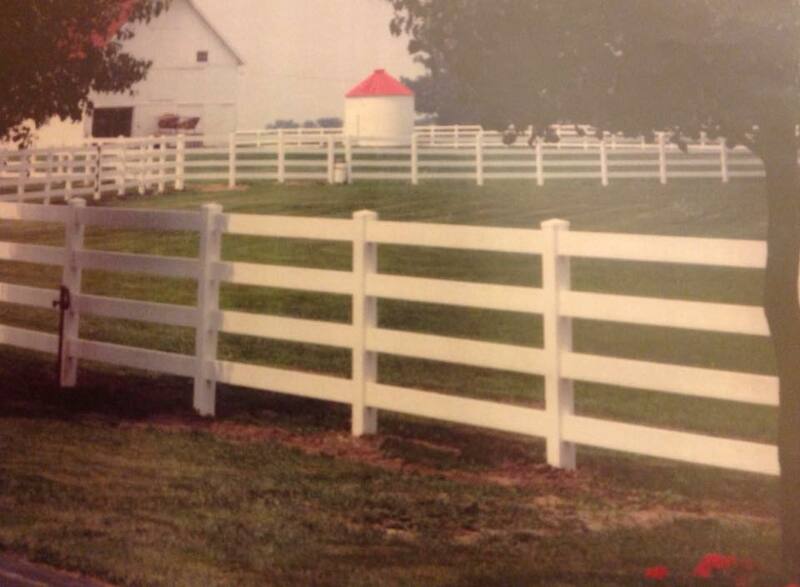 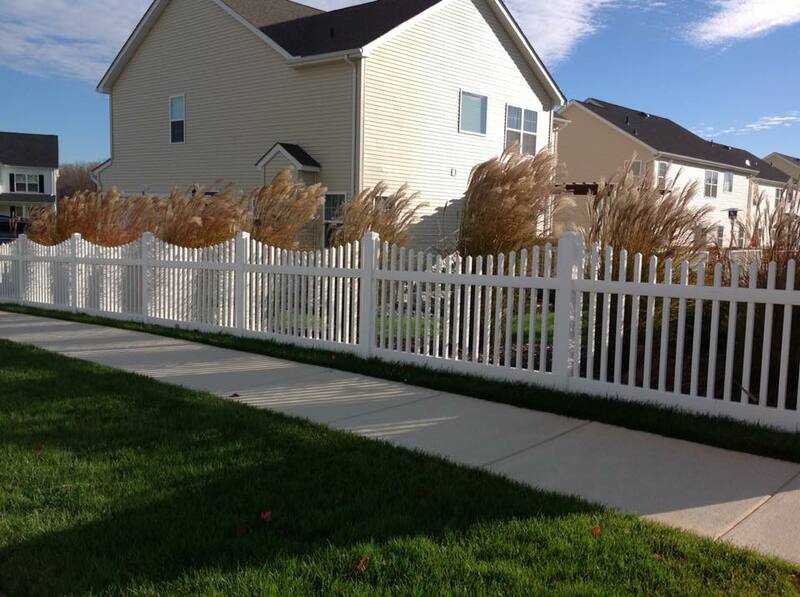 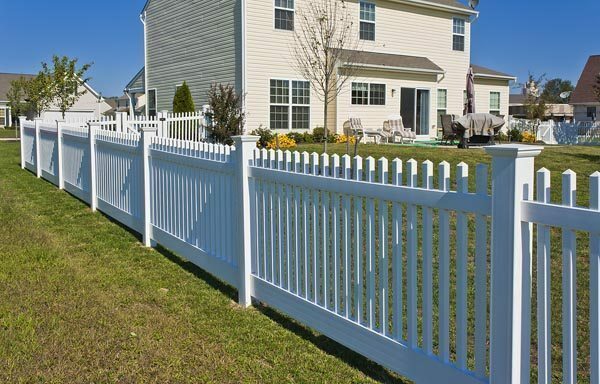 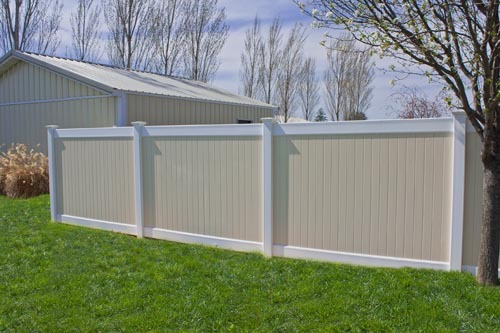 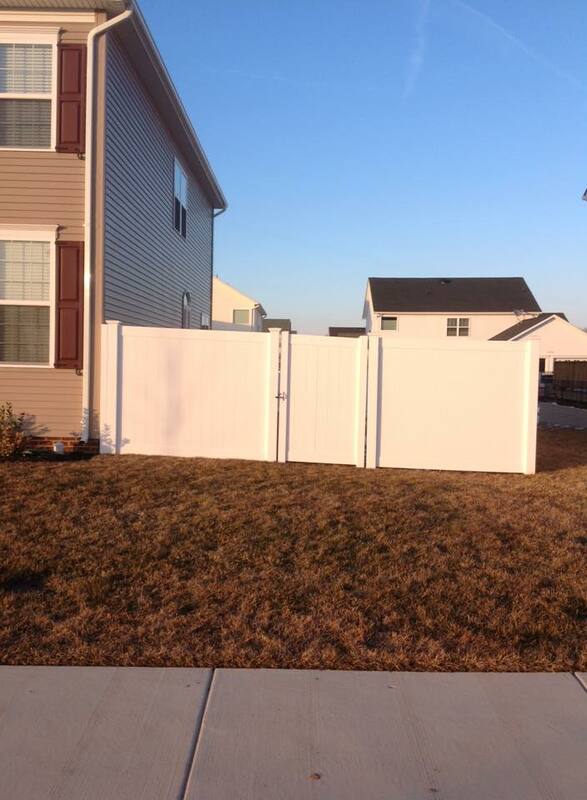 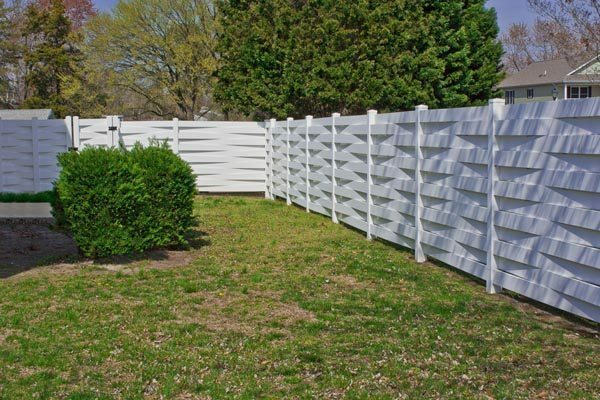 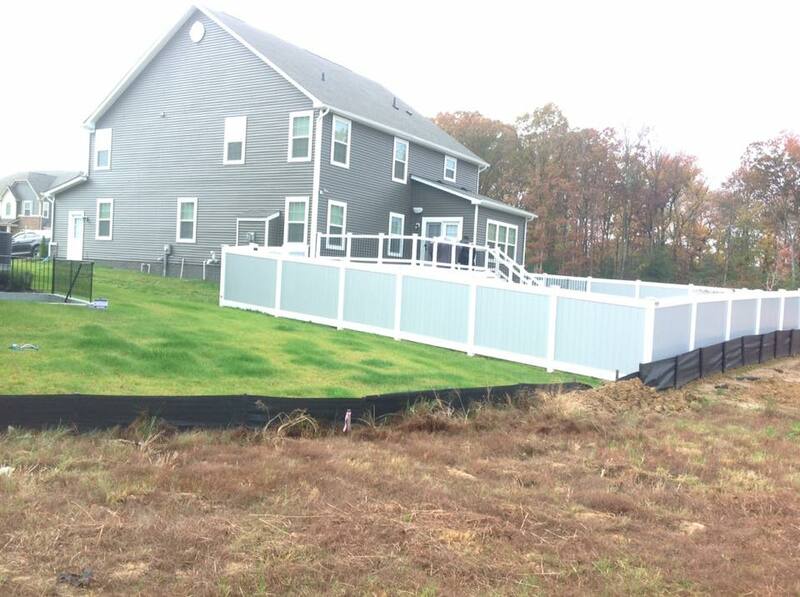 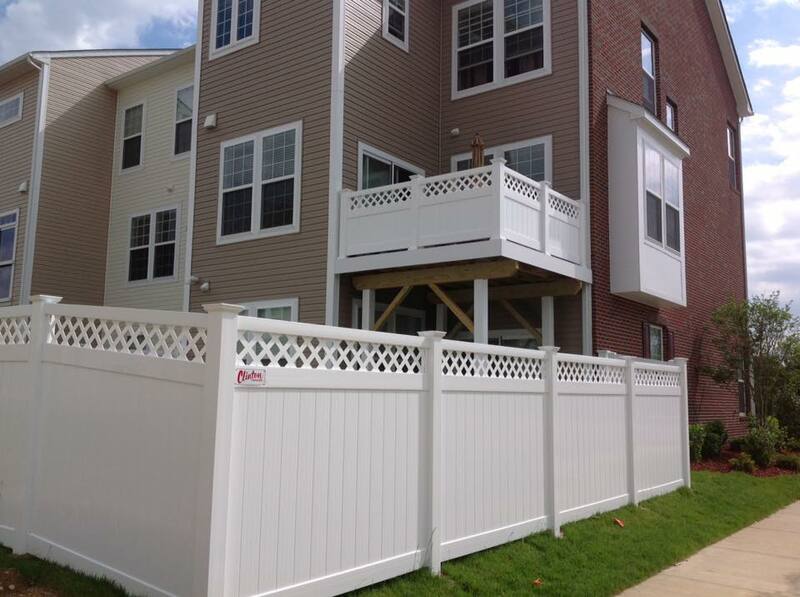 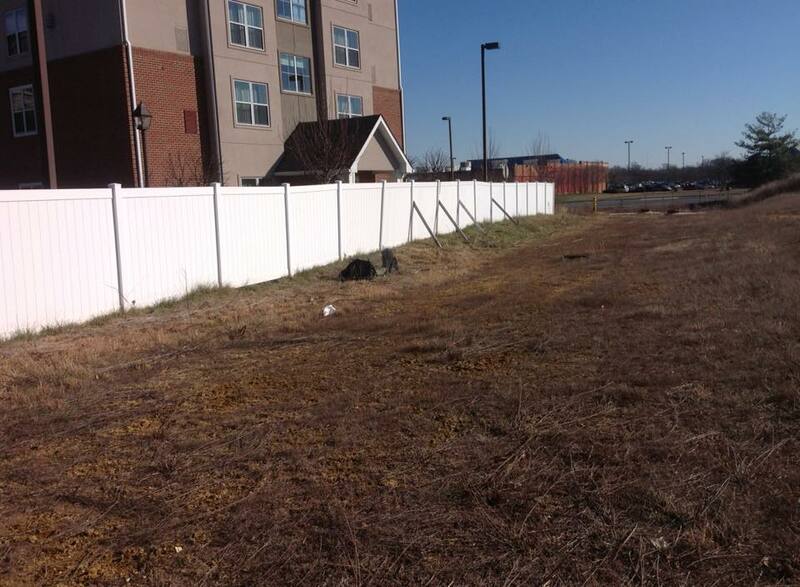 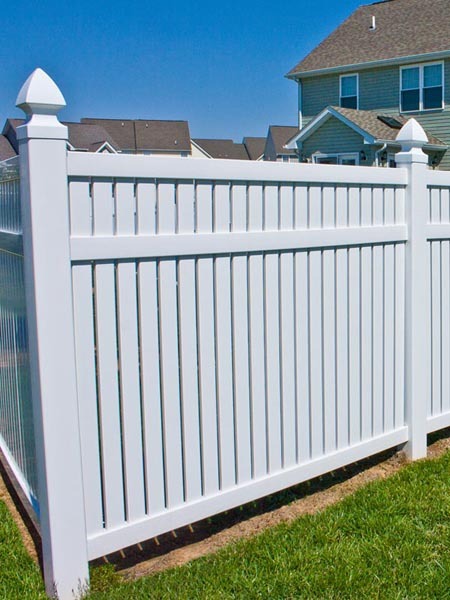 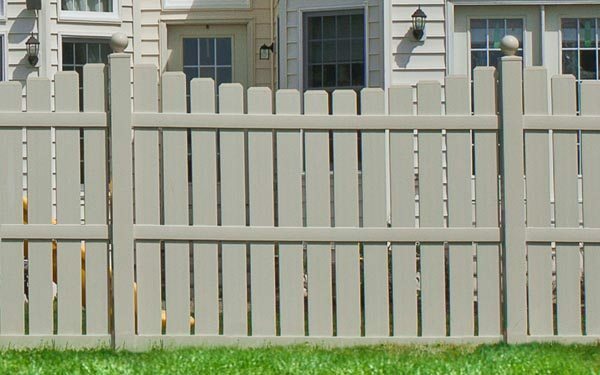 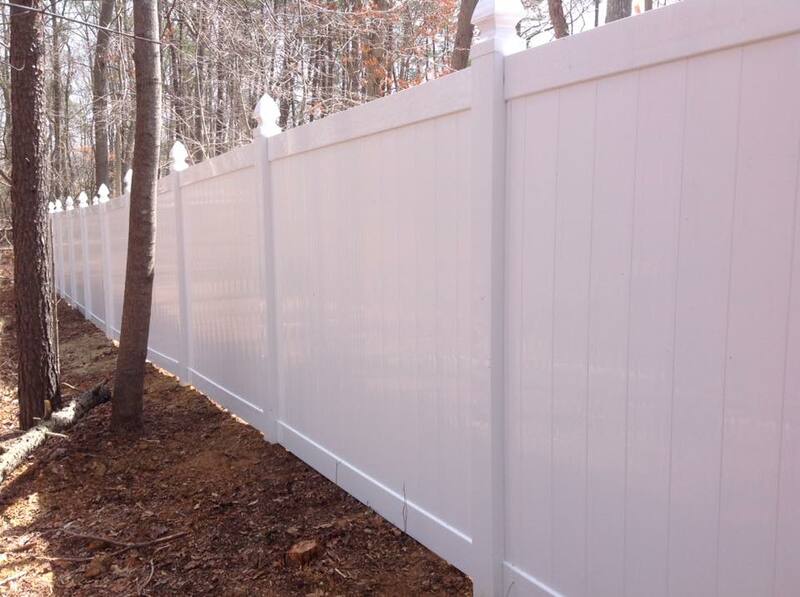 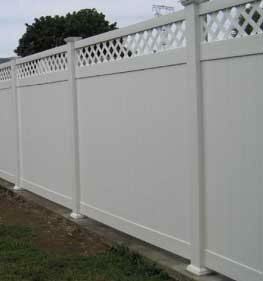 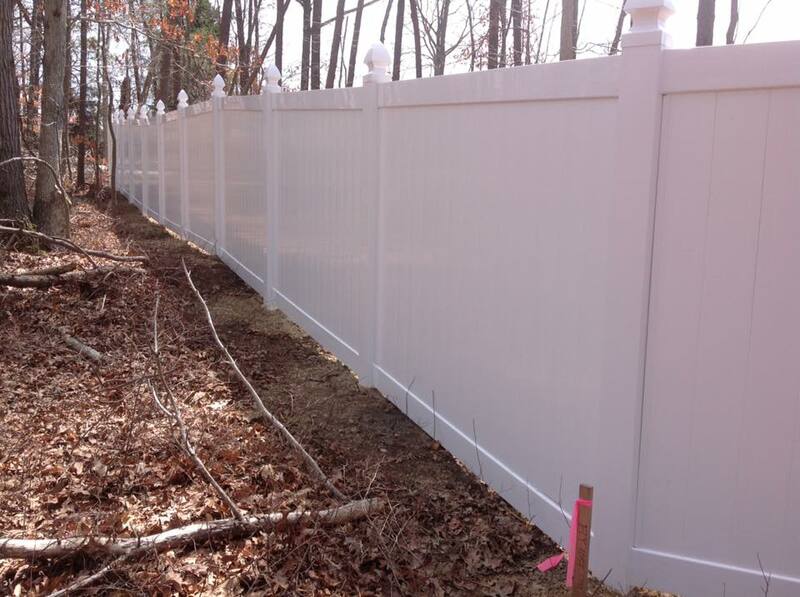 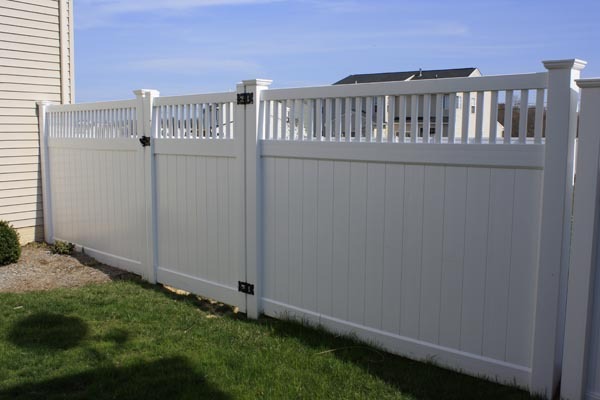 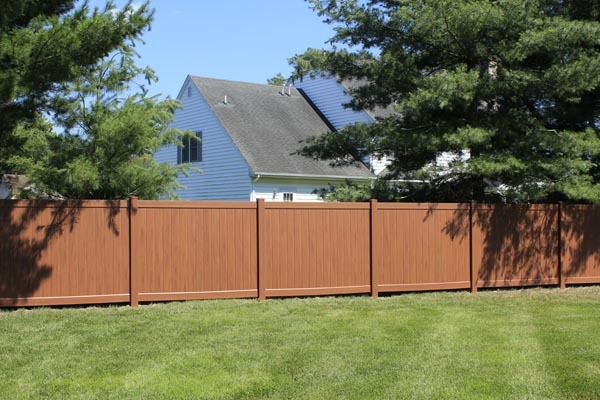 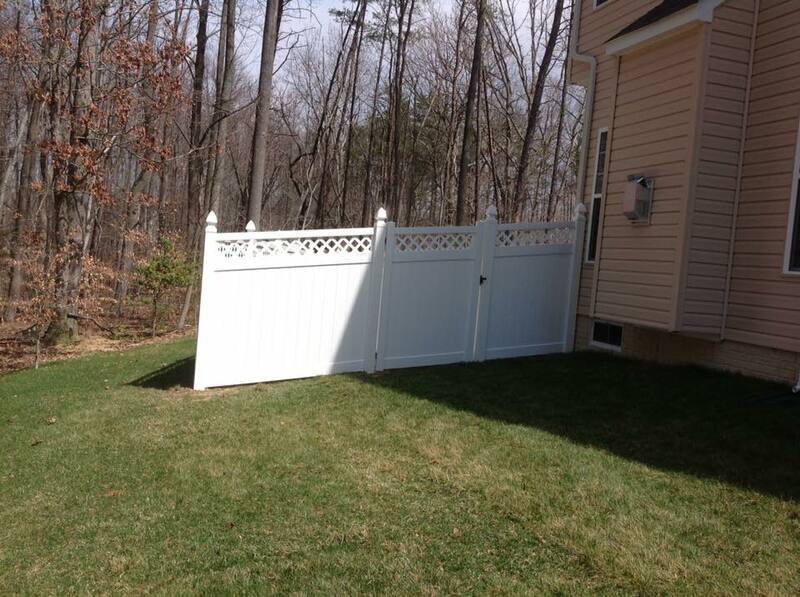 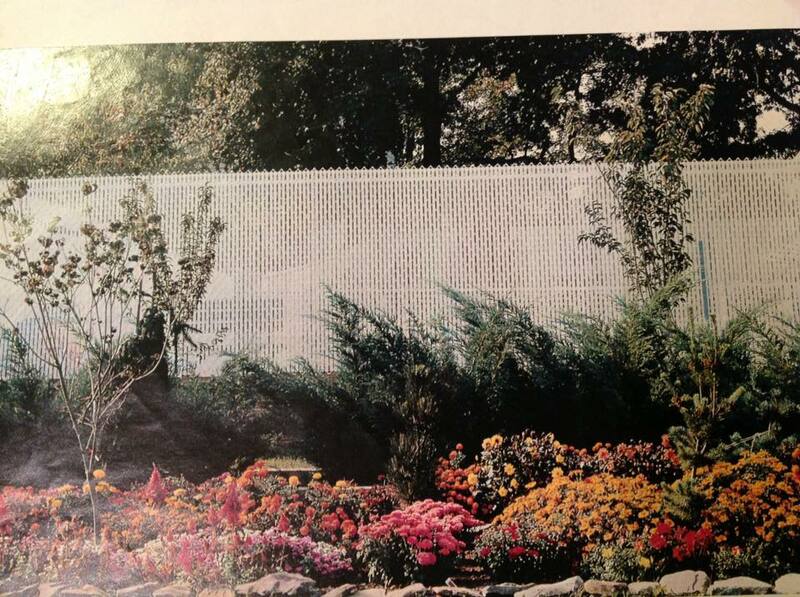 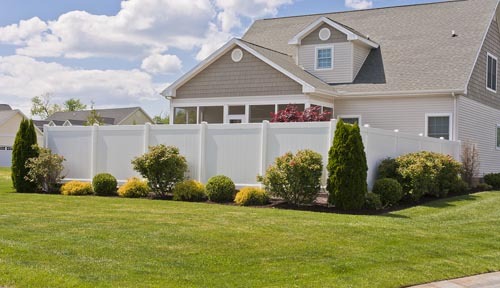 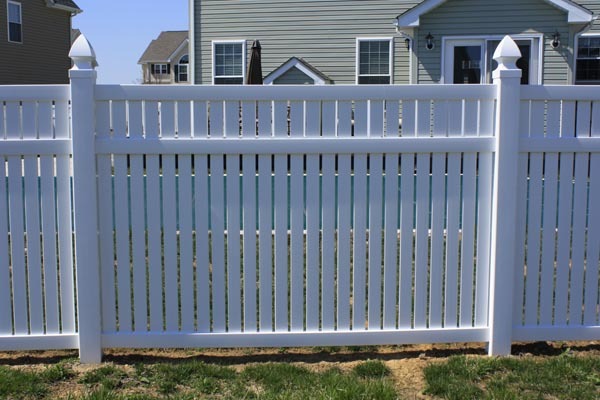 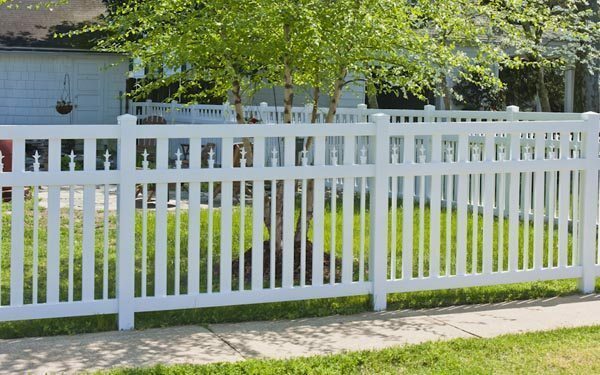 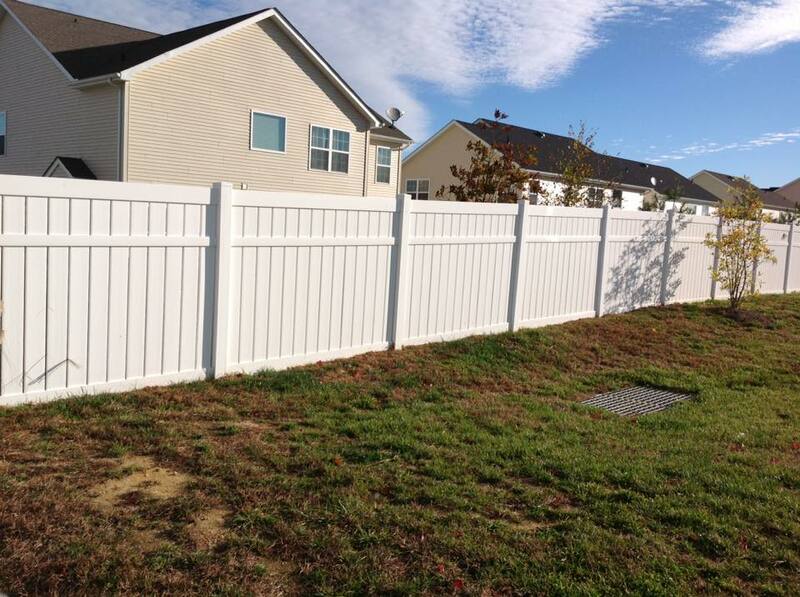 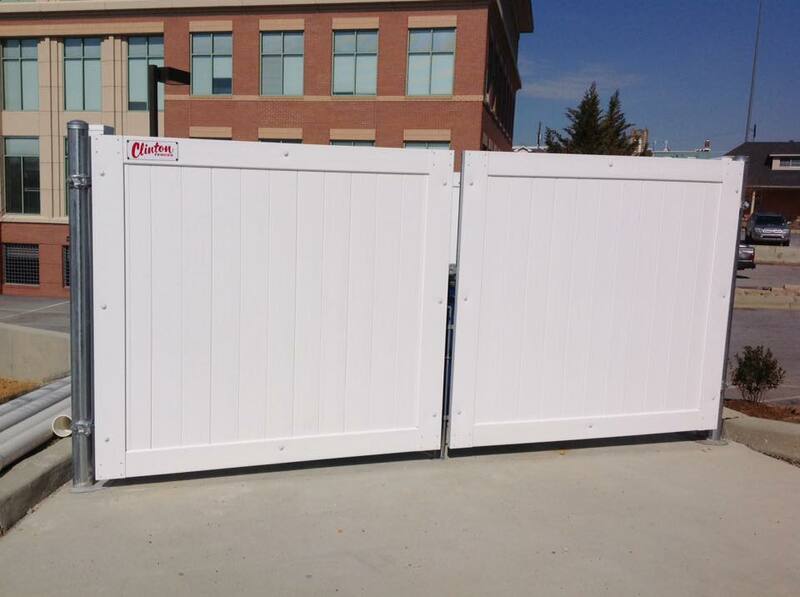 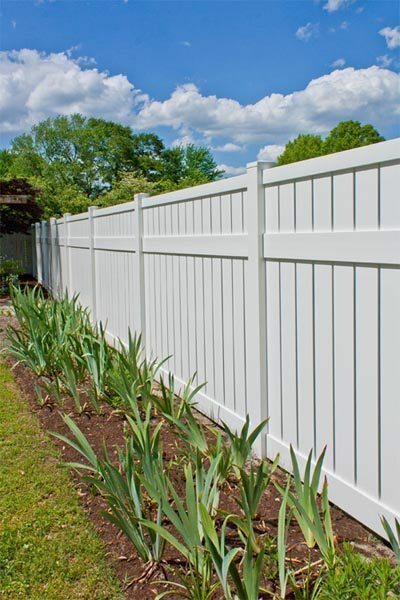 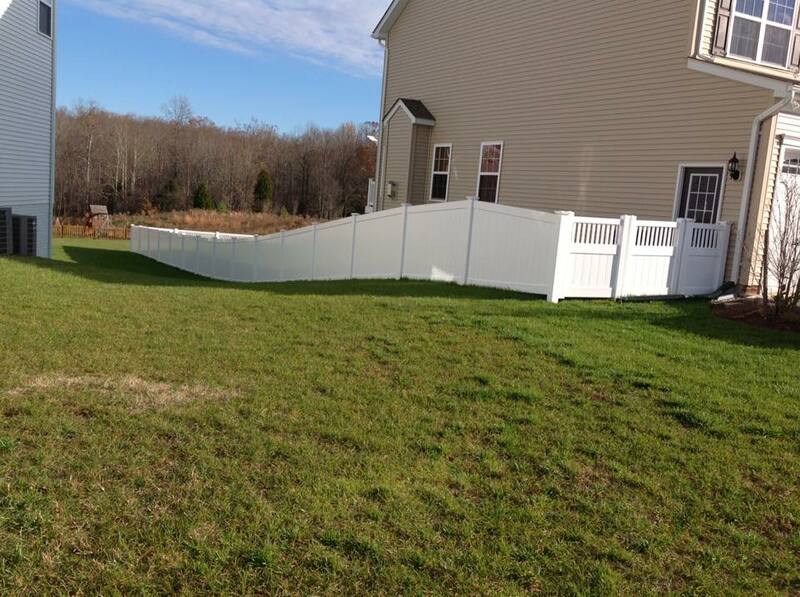 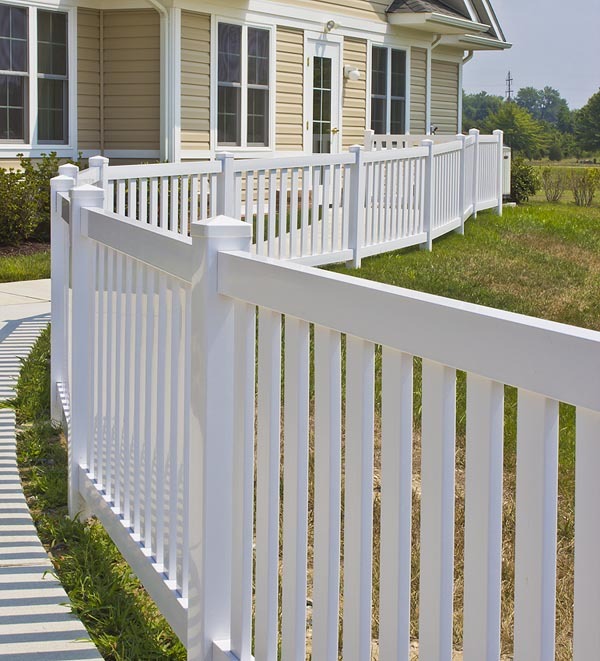 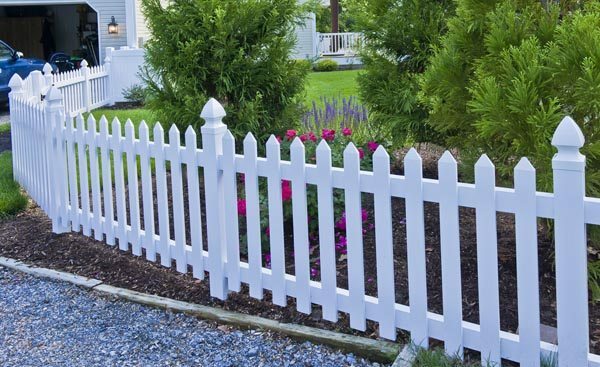 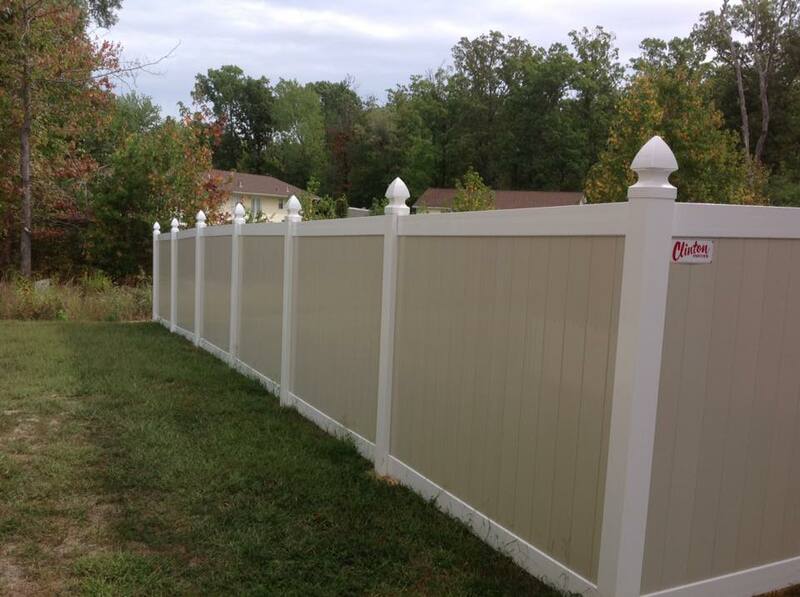 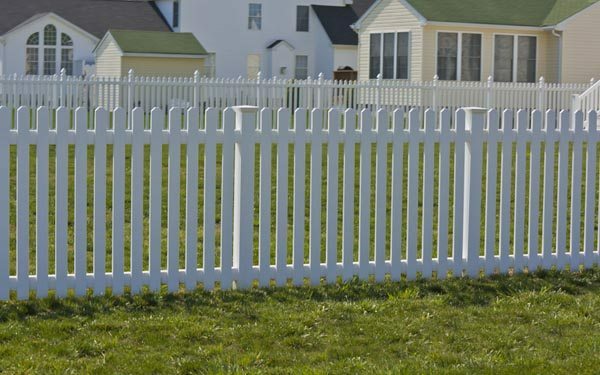 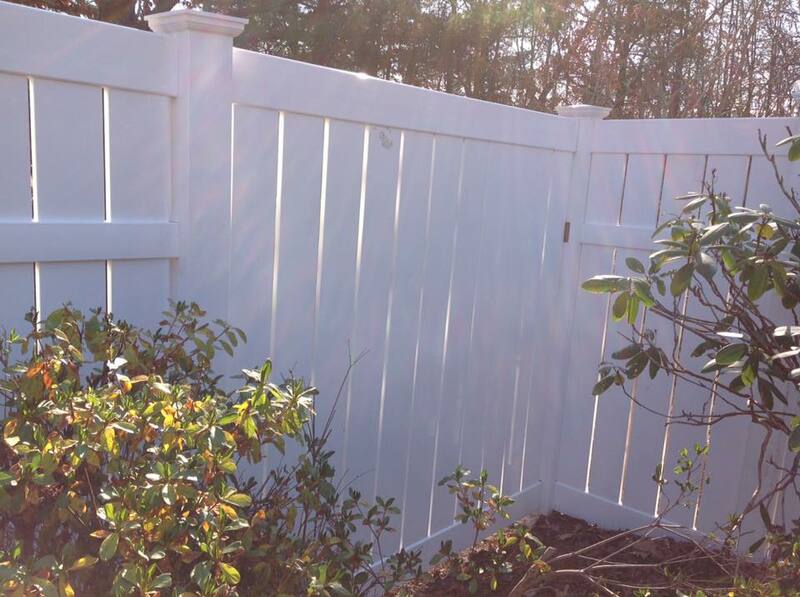 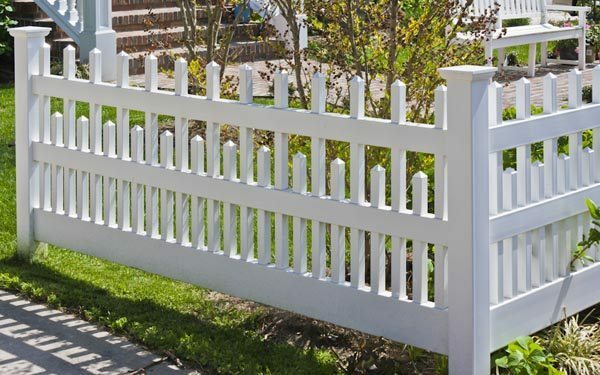 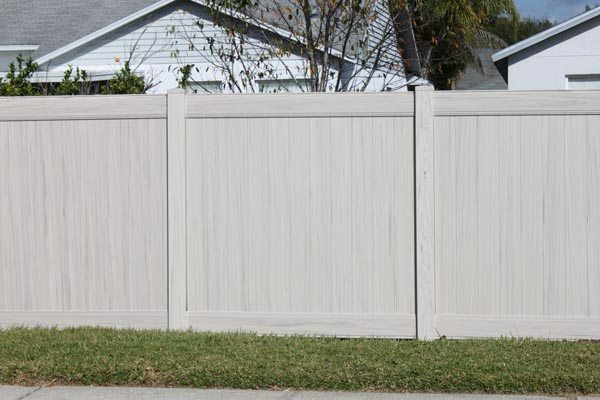 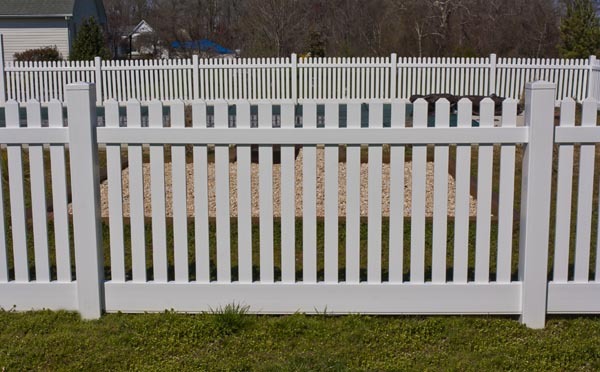 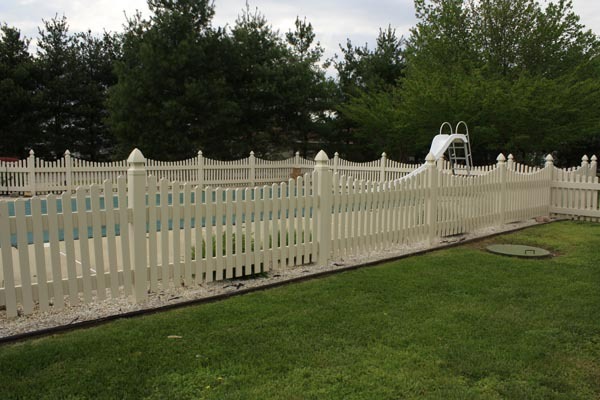 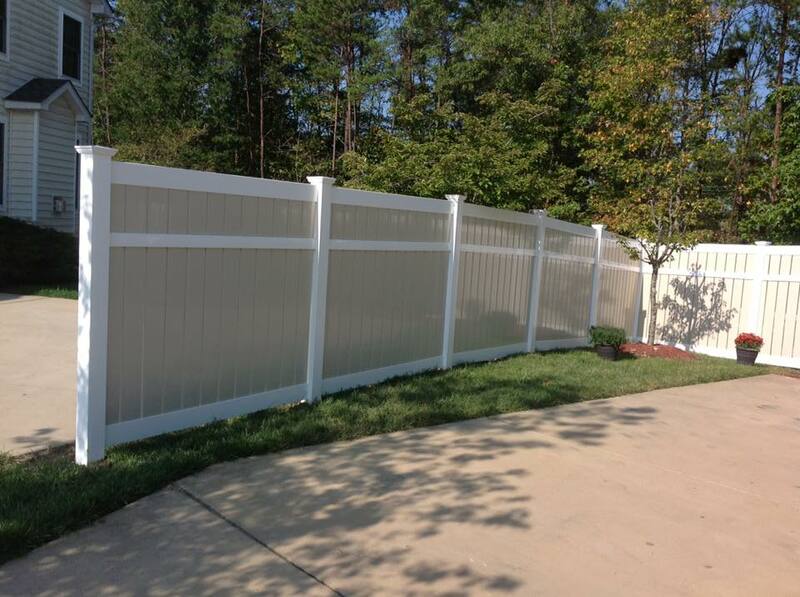 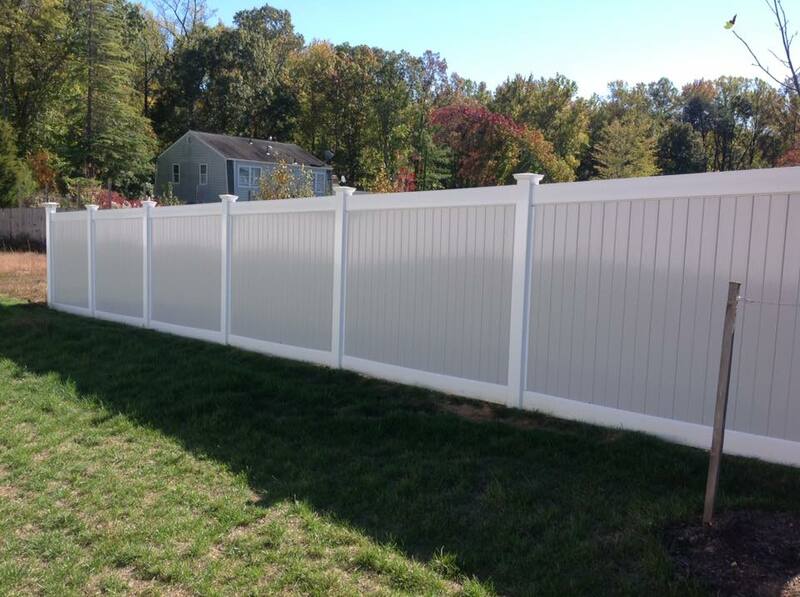 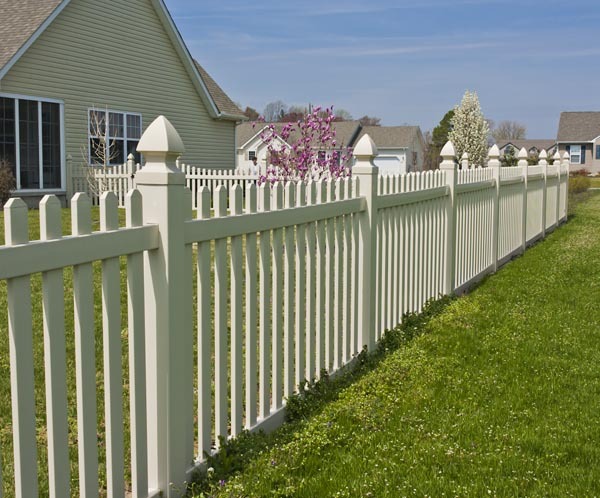 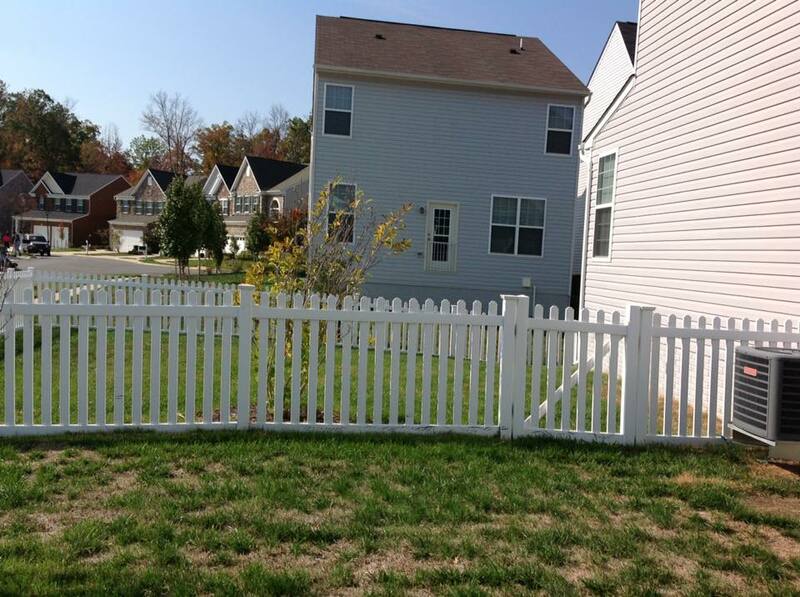 With Vinyl fence you cut down on maintenance and increase the pleasure of your home. 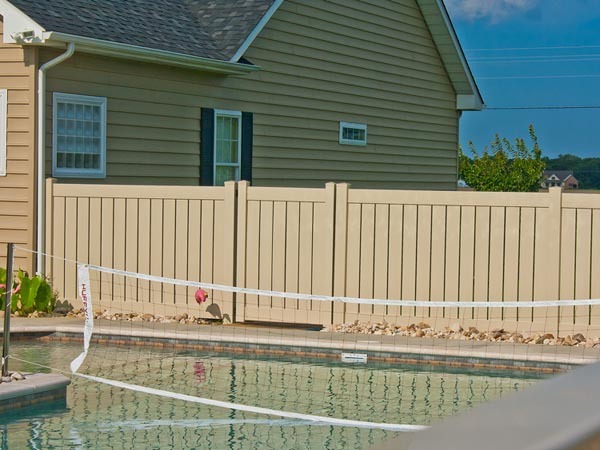 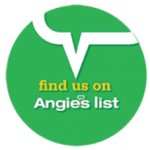 Check out some our most sought after styles.